Why is internal communication important and what are the advantages that it can determine for an organization? Why is internal communication important and what are the advantages that it can determine for an organization? 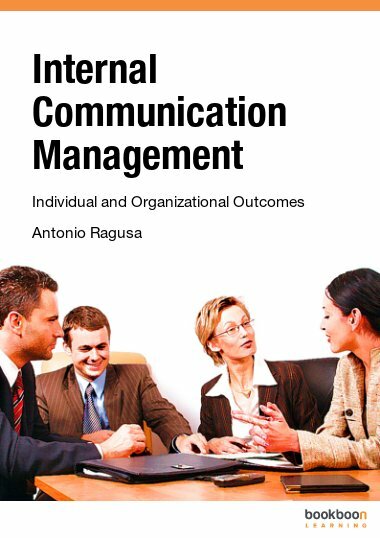 These questions are addressed in a new e-book entitled "Internal Communication Management - Individual and Organizational Outcomes", written by Antonio Ragusa. 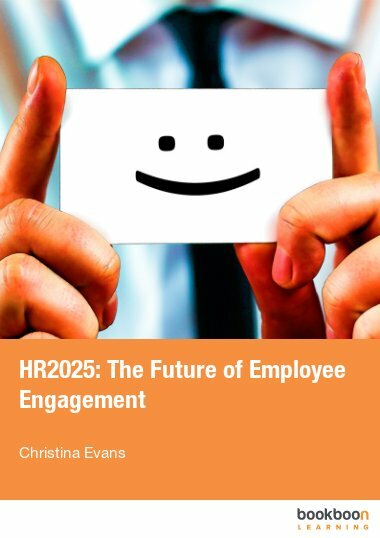 The study shows that a quality internal communication can yield many positive outcomes, like employee’s commitment, engagement, motivation, sense of belonging, organizational success and business results. As a strategic process, internal communication can motivate and empower a company’s employees. If employees do not know what their company’s objectives are and their part in reaching those goals, and if they do not receive feedback about their work, they may lose motivation and interest. The company’s performance may also be negatively affected. 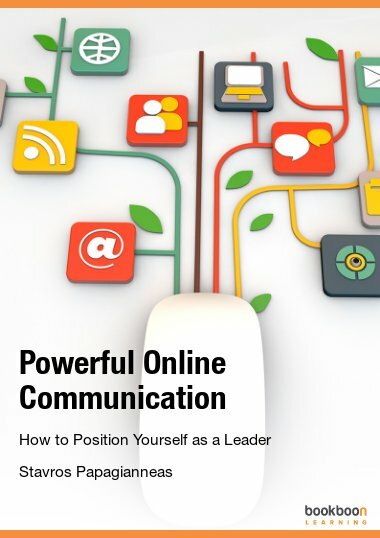 Internal communication therefore has a critical role in organizations. 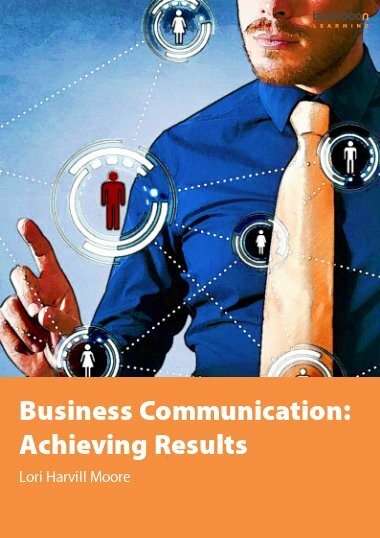 Many studies confirm that companies with effective communications strategies are often more successful than those with poor communications (Argenti and Forman, 2002; Tourish and Hargie, 2004a; Kalla 2005). Although many scholars and practitioners consider internal communication central to the success of a company, an imbalance exists between the perceived importance of communication and the actual attention and resources devoted to it (Argenti and Forman, 2002; Tourish and Hargie, 2004b). Scholars have studied only a few aspects of internal communication, although some have identified the research gaps. 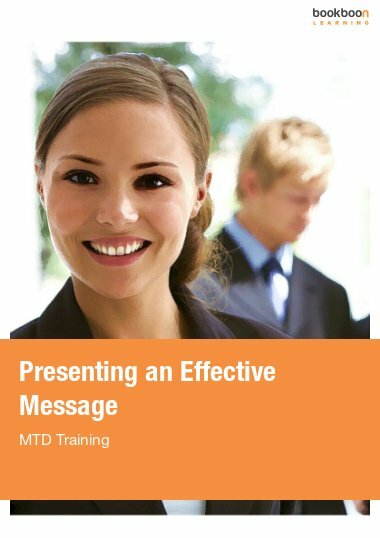 Hardaker and Fill (2005) found little research on how messages targeted at employees should be designed or delivered. Forman and Argenti (2005) underlined that, although an entire discipline is devoted to the study of organizational strategy, including implementation, the links between communication and strategy have garnered little attention. Even studies of strategic implementation (e.g. Galbraith and Nathanson, 1978; Lorange, 1982) make communication a peripheral concern, focusing instead on issues such as organizational structure and processes, reward systems and resource allocation. 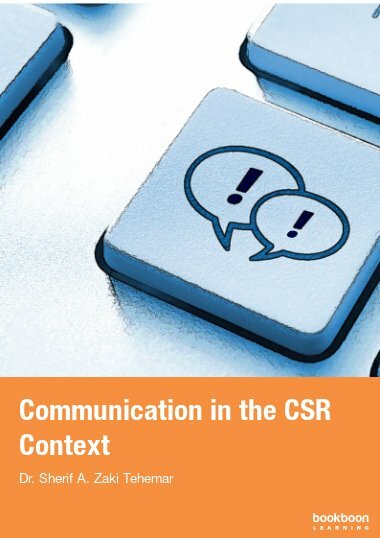 Despite the increasing interest in a company's ability to communicate its strategy to key constituencies, researchers have yet to look specifically at the role of the corporate communication function in implementing strategy and building a company's reputation and brand (Forman and Argenti, 2005). Goodman and Truss (2004) found little research on the precise mechanisms that managers can use to communicate effectively with employees during a change programme. Henderson and McAdam (2003) state that much of the existing research was not conducted in organisational settings, and few studies examine communication processes in real companies. But our literature review shows that many authors have analysed the results that internal communication can produce, although research appears to be quite fragmented, lacking any point of synthesis or systematic organization. 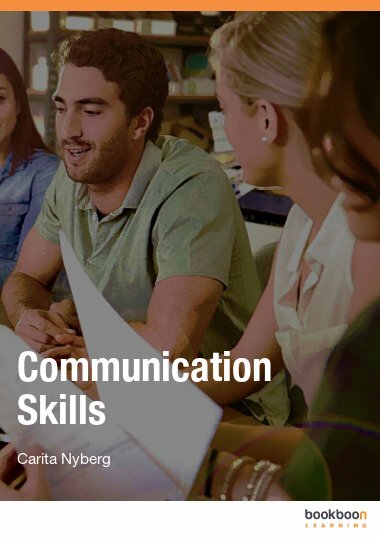 Our purpose in this study is therefore to help both management students and practitioners understand the importance of the internal communication process, by systematizing information into a unified picture and eliminating the current analytic fragmentation. •	identify other research gaps in the internal communication studies, in order to stimulate further research. Very good differentiation, concise and organized.